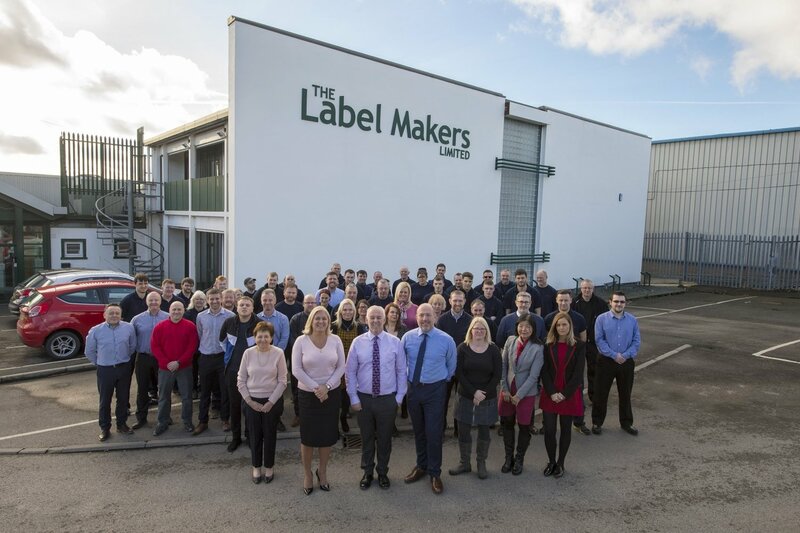 The Label Makers create premium quality labels for some of the UK’s leading brands and exports to an ever-growing worldwide customer base. Since its formation in 1963, the firm remains an independent and privately owned family business, supplying labels to a diverse marketplace including: food, beverages, personal care, petrochemical and decorative coatings. Alongside the importance of delivering a personable service and providing award-winning quality, ongoing investments in the very latest print and embellishment techniques have enabled The Label Makers to meet the exacting requirements of an expanding customer base, irrespective of the size, value and complexity of the work. Like to know more? Contact us for more information.